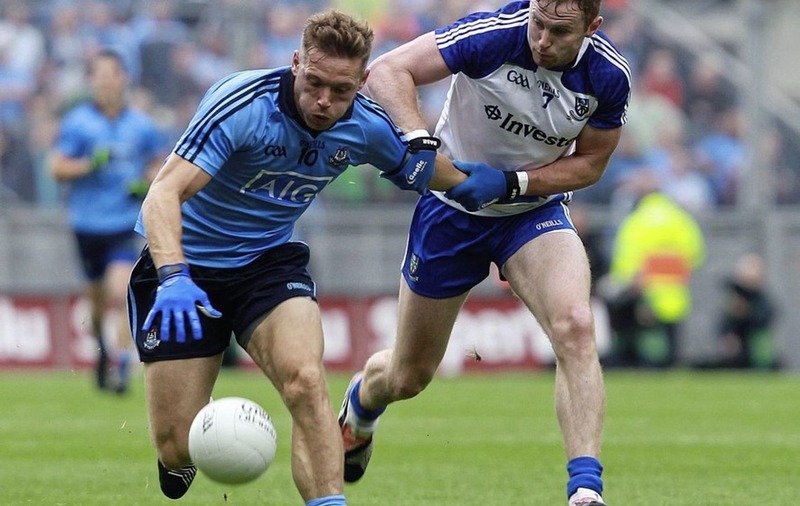 Monaghan were the only side to beat Dublin in 2018, on the final day of the National League, and the sides will meet in next year's opener. MONAGHAN were the only team to beat Dublin this year in a League or Championship game and Malachy O’Rourke’s side will start 2019 at home to the four-in-a-row All-Ireland champions. 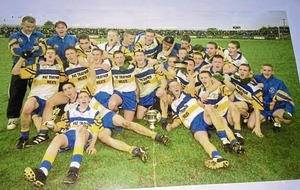 The Farneymen had given the Dubs a couple of scares in recent seasons before getting over the line in Croke Park last year in one of the highlights of a season that saw them come within a whisker of an All-Ireland final. They will travel to their conquerors Tyrone on February 23, but face a tough fixture list with four away games that includes another trip to Kerry, where they’ve had a great recent record. Having played either Dublin or Kerry in their final fixture for each of their last five Division One campaigns, Tyrone will start next year at home to the Kingdom and finish off with Galway in Omagh. The beaten All-Ireland finalists will have four home games, with Mayo and Cavan also bound for Healy Park. The Breffni county’s first game in the top flight under new manager Mickey Graham will be away to this year’s finalists Galway, and they will finish at home to Dublin on March 24. With four sides in the top flight, Ulster also has three in the second tier following Donegal’s relegation and the promotions of Armagh and Fermanagh. Kieran McGeeney’s men, who start off in Kildare, will face back-to-back derbies on March 2 and 16, travelling to Donegal before hosting a Fermanagh side that knocked them out of Ulster this summer. Down will feel comparatively lonely in Division Three with only Louth to class as a neighbour, but Paddy Tally will be pleased that their fixture list seems fairly kind. They will have four home games, beginning with Westmeath, with their February 24 trip to Longford standing out as potentially the trickiest fixture. 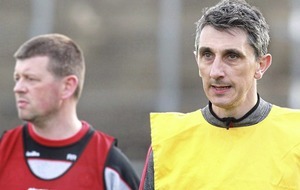 Derry’s first game in Division Four will see them travel to local promotion rivals Antrim. Both sides have London at home, but the Oak Leafers have four home games compared to the Saffrons’ three. Damian McErlain’s men will host Wexford on the final day in what could potentially be a decider, while Antrim will have to go to Limerick.